Sensitive Santa9-11 a.m., Lima Mall, 2400 Elida Road, Lima. Register at LimaMall.com. LIMA — Sensitive Santa will be available for children with special needs from 9-11 a.m. Sunday, Dec. 2, at the Lima Mall, 2400 Elida Road. The visits will include photos but in a more sensory-friendly experience. The Welcome Waggers Therapy Dogs from Mercy Health will be available to calm children. Snacks and a craft will be provided. The event is free. Photos are available at a charge. To attend, make reservations at LimaMall.com. LIMA, OHIO (November 20, 2018) – Lima Mall welcomes children with all spectrums of special needs and their families to attend a sensory-friendly experience on Sunday, December 2, 2018, to partake in the time-honored tradition of a magical visit and photos with Santa. The event will take place from 9am to 11am, prior to the center’s opening, to create a more subdued and sensory-friendly experience. Sensitive Santa is an event for families with children with all spectrums of special needs, providing a more controlled and welcoming environment to visit The Santa Photo Experience. Simple adjustments are made to reduce sensory stimuli, including muted lights, music and wait times for Santa and activity tables. The Welcome Waggers Therapy Dogs from Mercy Health will also be available for children to relax with before visiting Santa. Snacks and a craft will be provided. The event is free to attend. Santa photo packages will be available for purchase. Each family or group is asked to RSVP in advance by reserving one ticket. To learn more or to reserve a time, visit LimaMall.com. Sensitive Santa is held in partnership with Autism Speaks, the world’s leading autism science and advocacy organization, dedicated to funding research into the cause, prevention, treatment and cure for autism. 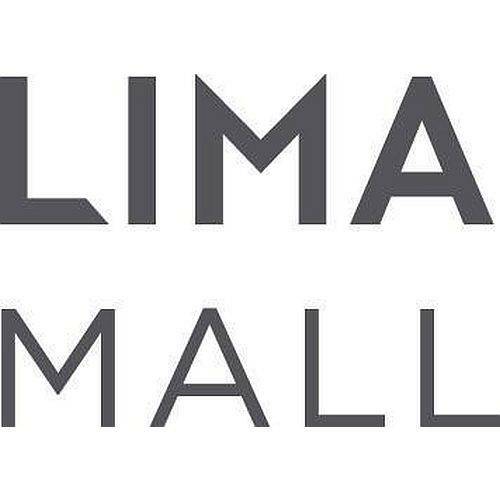 For more information on Sensitive Santa, holiday events this season or visiting Santa at Lima Mall, visit www.LimaMall.com.